Welcome back to The Cookie Elf File! About once a week, The Elf will send you a favorite cookie recipe, complete with a list of ingredients and instructions. The Elf also includes baking tips to help you bake and enjoy homemade cookies in your own kitchen. 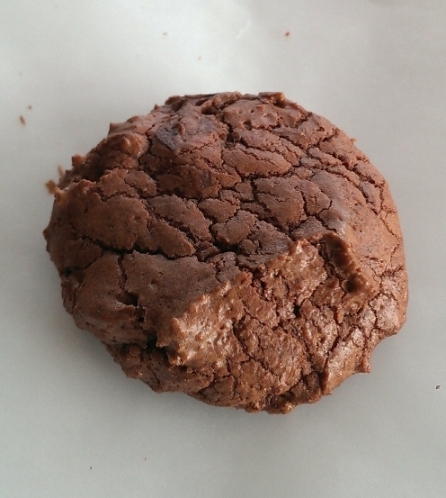 This luscious “Black Gold” Chocolate Cookie recipe is adapted from chef and cookbook author Marcel Desaulniers. It is perfect for chocoholics who like a double dose of chocolate – in this case, both in the dough and in the added chopped chocolate.